What does Sui Awakening do ? 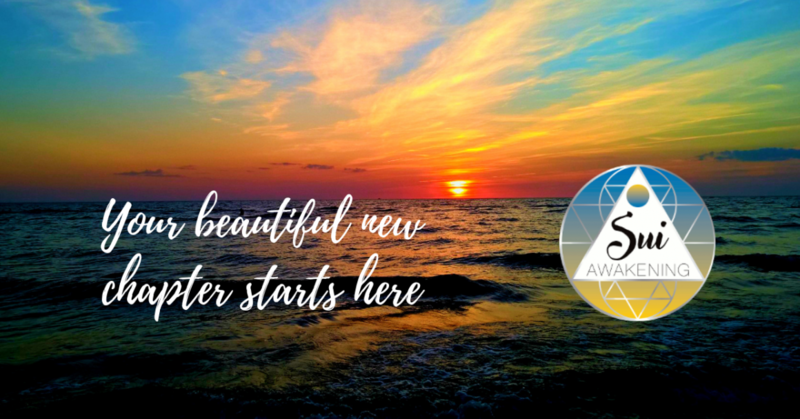 Sui Awakening Hypnosis brings the opportunity forward for everyone to shift into their respective capability to become conscious creators of their most authentic selves. We do this by utilizing the powerful processes of Transpersonal hypnotherapy and/or life coaching. We help people shift from the smallest issues like quitting smoking or letting go of fears, to larger deep seated inner wound issues like chronic suffering, PTSD, inner-womb trauma, anxieties manifesting as physical maladies, past-life regressive resolutions, addictions, fertility/infertility issues, and many more. Over the course of our professional history, we have seen countless successful permanent shifts with individuals suffering from maladies associated with insomnia, sleep-walking, weight-loss and eating disorders, obsessive-compulsive disorders, alcohol and drug addictions, grief over loss of a loved one, job and sports performance, public speaking, sales improvement, erectile dysfunction, self-love and self-esteem, Veteran issues with PTSD and social integration, domestic violence PTSD, sexual abuse, childhood trauma, studying and academic performance for adults and children, and even energetic healing work with individuals on the Autism spectrum. Some of our more esoteric sessions have included coaching and recall of near-death experiences, out of body experiences, spontaneous awareness, integration after shamanic ceremonies, paradigmatic shifts in consciousness, past-life recall, Twin Flame reunion and stages, energetic and physical shifts from meditative and trance states, and numerous dream interpretation and integrative coaching sessions.